HCPS, serving as a cornerstone of our community, will prepare graduates who are ready to meet the global challenges of education, career, and life. Superintendent William T. Wright, Jr., Ed.D. 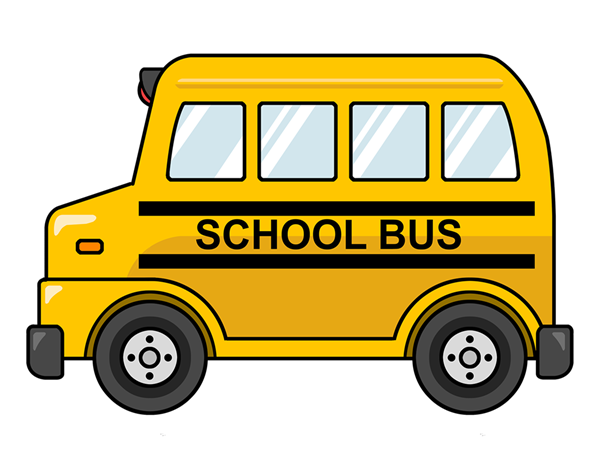 Hertford County Public Schools is hiring school bus drivers. Pay is based on experience. A training class will be held October 19-21 from 8 a.m. to 3 p.m. in oom A118/A119 at HCHS. An interested person should be able to pass a drug test, background check, DOT physical exam and a physical performance test. A candidate also must have a high school diploma or GED and obtain a completed health certificate. In addition, an applicant must have had a driver’s license for at least a year and have less than four points against it. A person interested in attending the class does not need to register in advance but should bring a valid driver’s license with him/her. Questions should be directed to Scott Privott at (252) 358-1761.